It is ultra-lightweight and easy to transport around the home. Please note that the colour & specifications may vary. 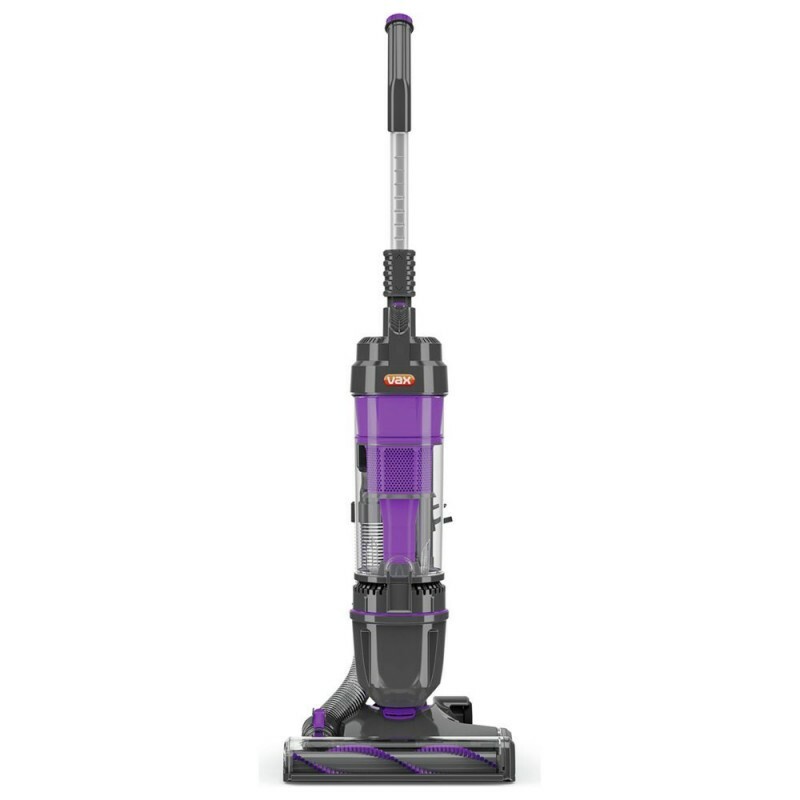 The Vax U91-MA-Be Air Eco is part of a range of eco vacuum cleaners that are the lightest, full size multi-cyclonic uprights in the world. 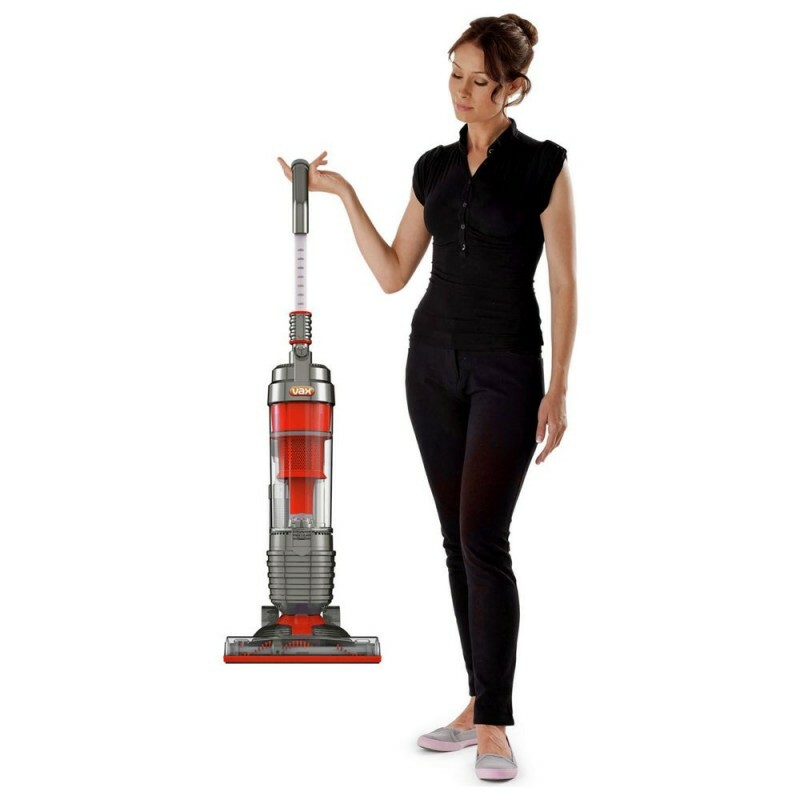 It has the cleaning power and capacity of a conventional upright but weighs a third less. This makes it easy to carry from room to room and use with the minimum of effort. Its slim, compact design means it takes up less storage space too! 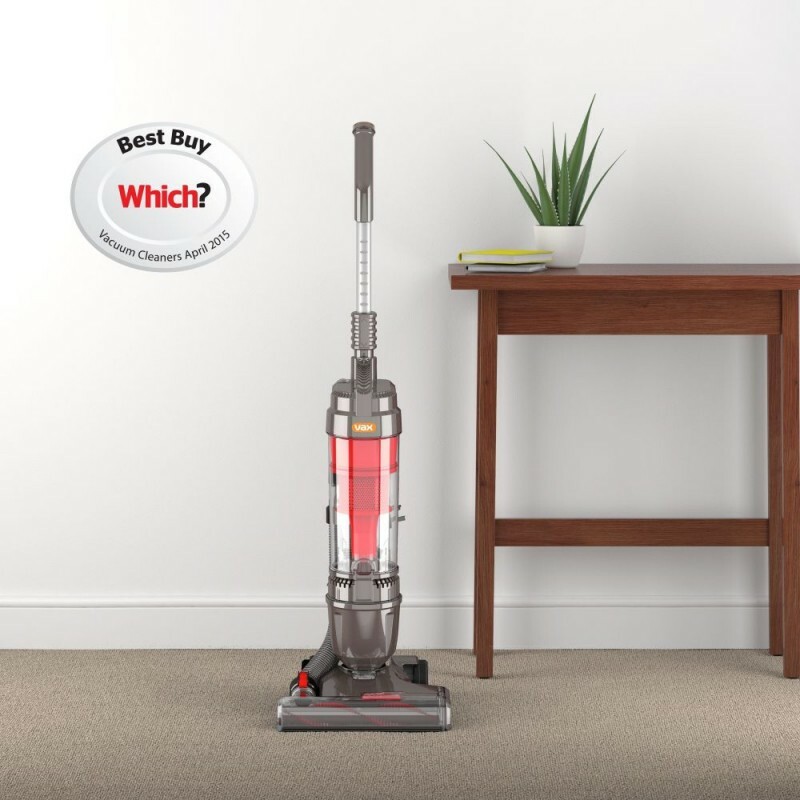 This lightweight upright vacuum cleaner is an ideal choice for allergy sufferers, with a HEPA media filtration system to filter out dust particles, pollen and allergens, for a much healthier home environment. 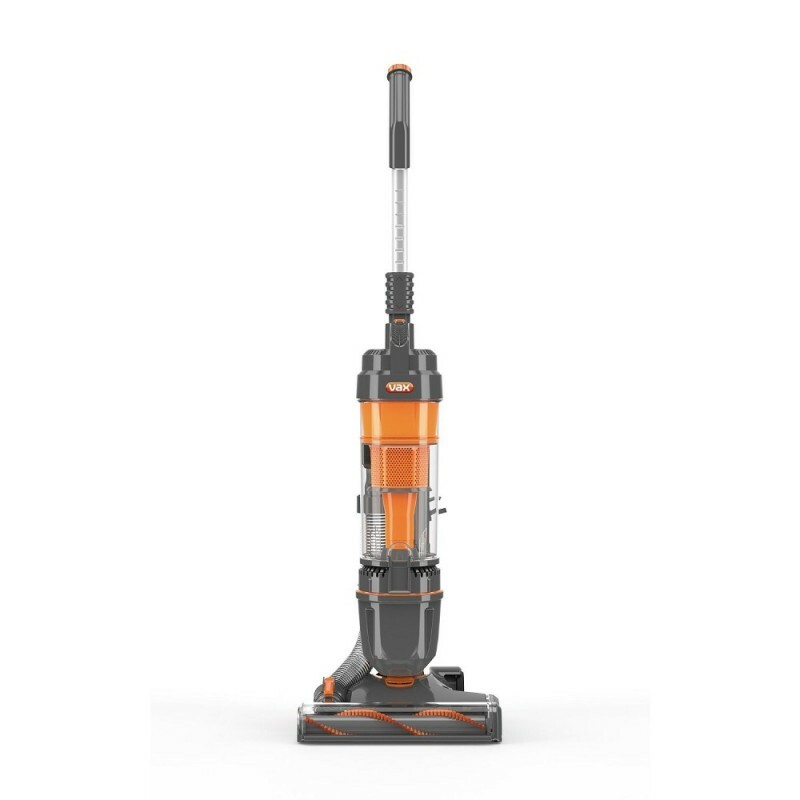 Also included with the Vax Air is a 3-in-1 tool (crevice tool/dusting brush/upholstery tool), so cleaning your whole home will be made effortless, even in hard to reach spots. Includes 3 in 1 crevice nozzle, upholstery nozzle & dusting brush.